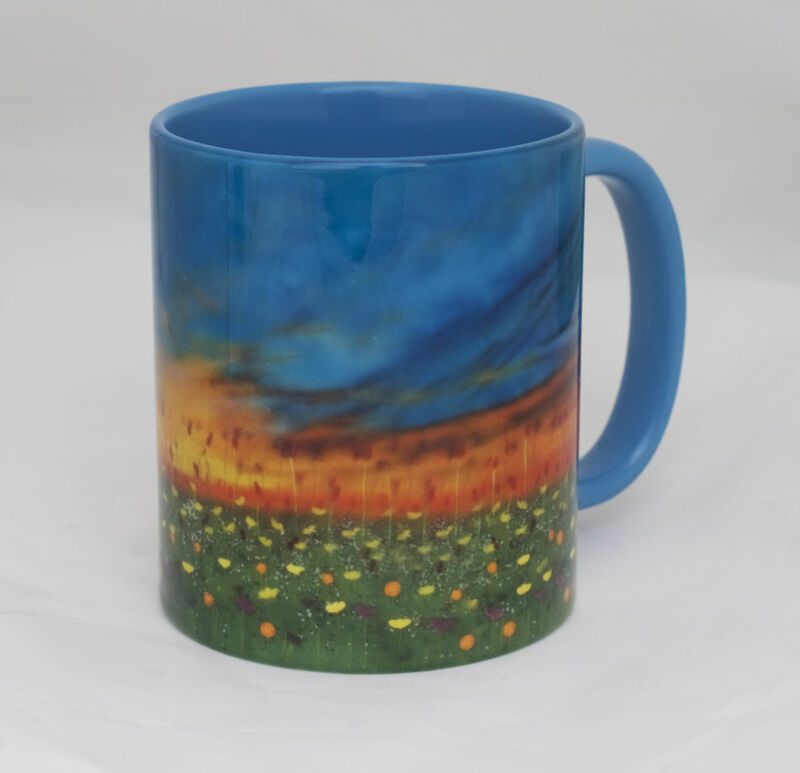 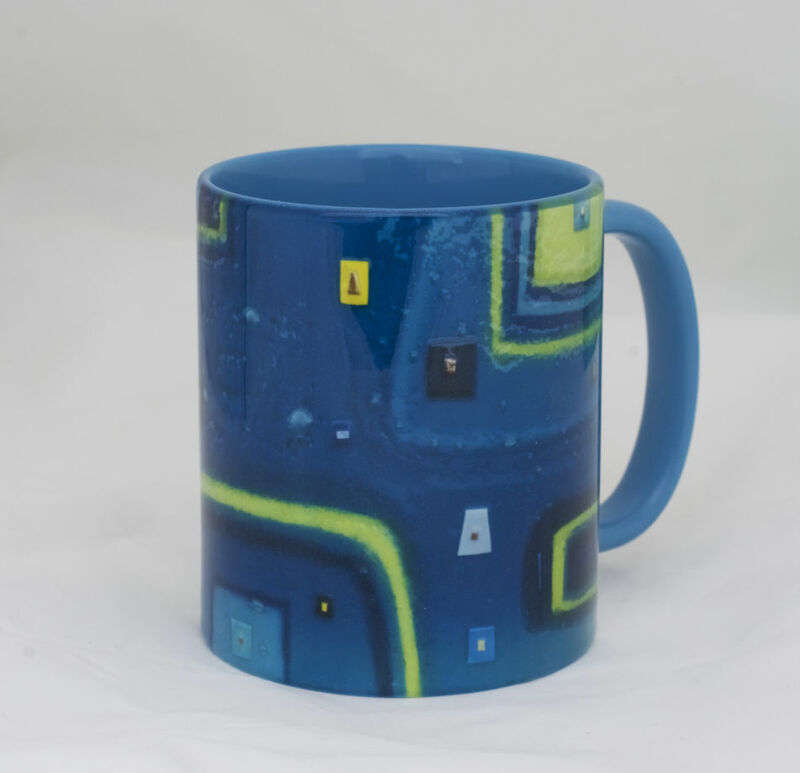 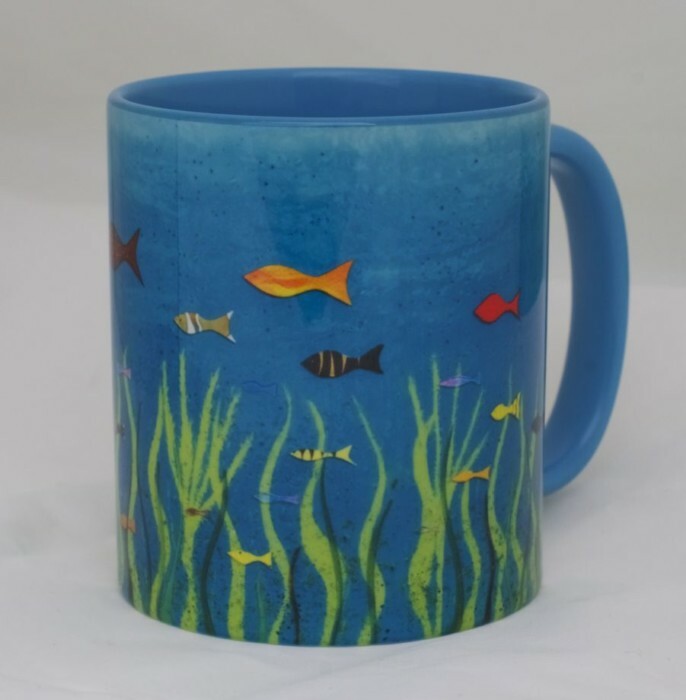 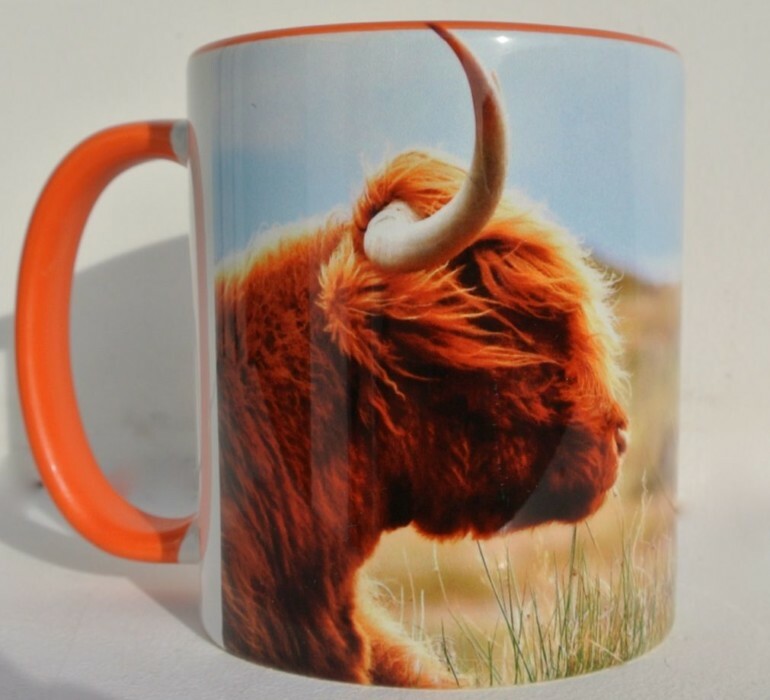 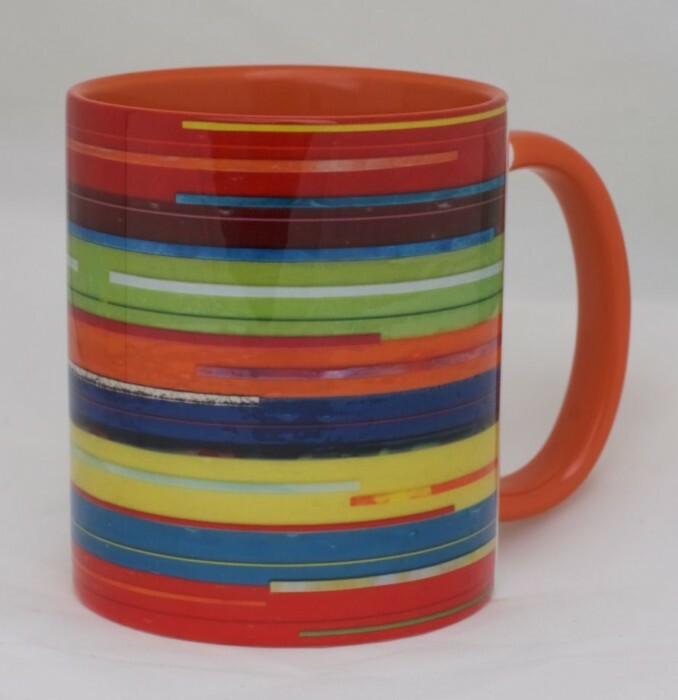 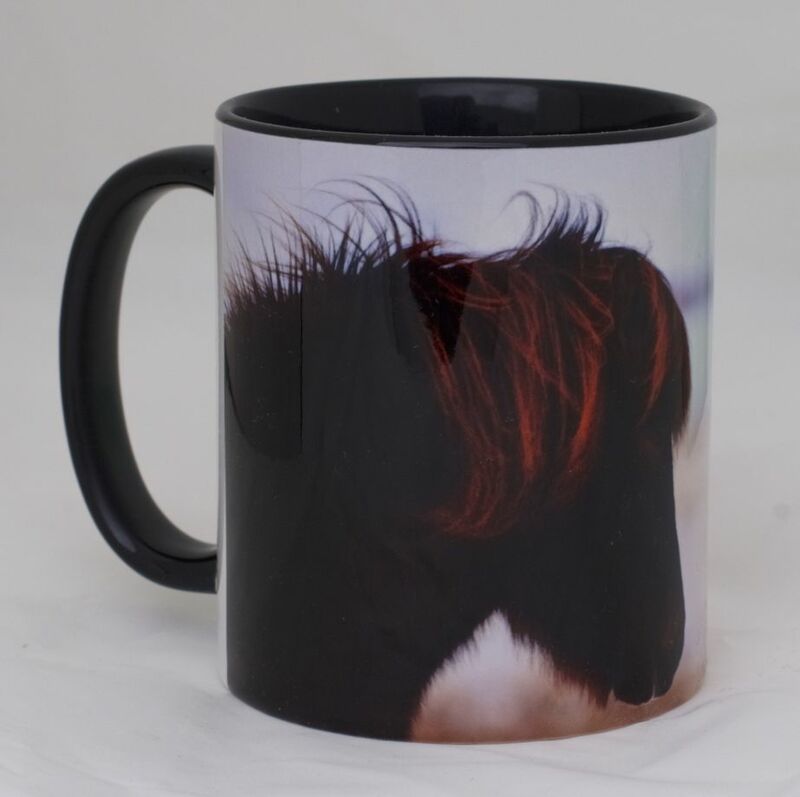 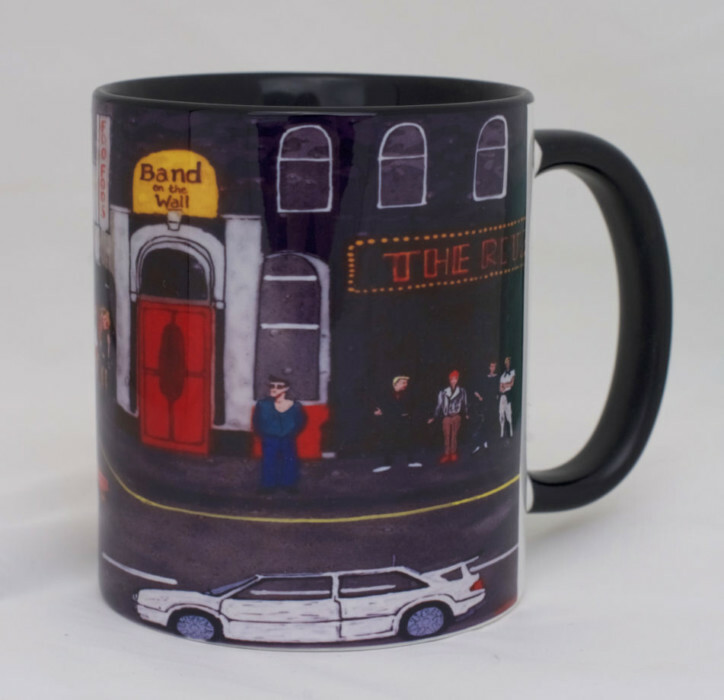 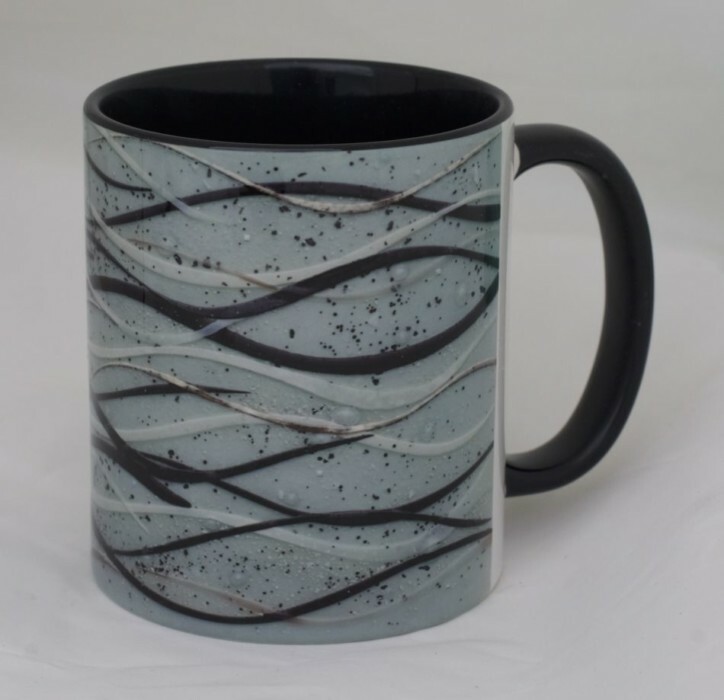 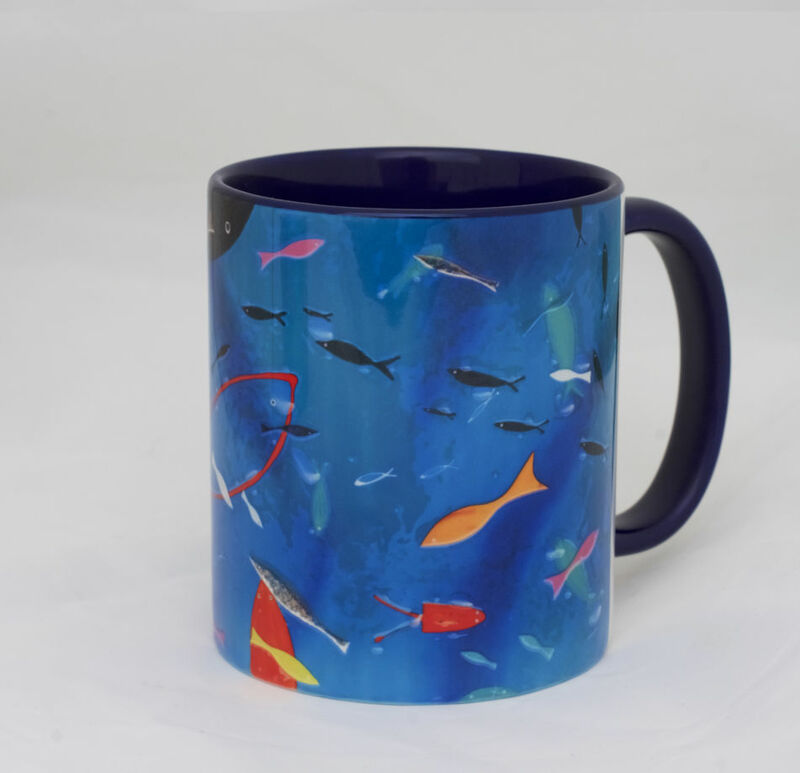 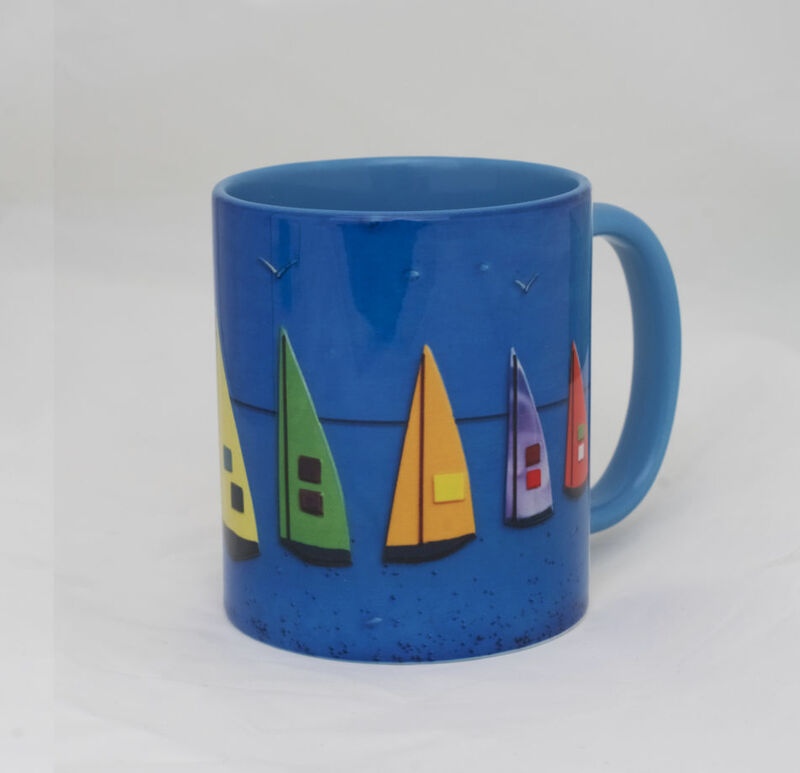 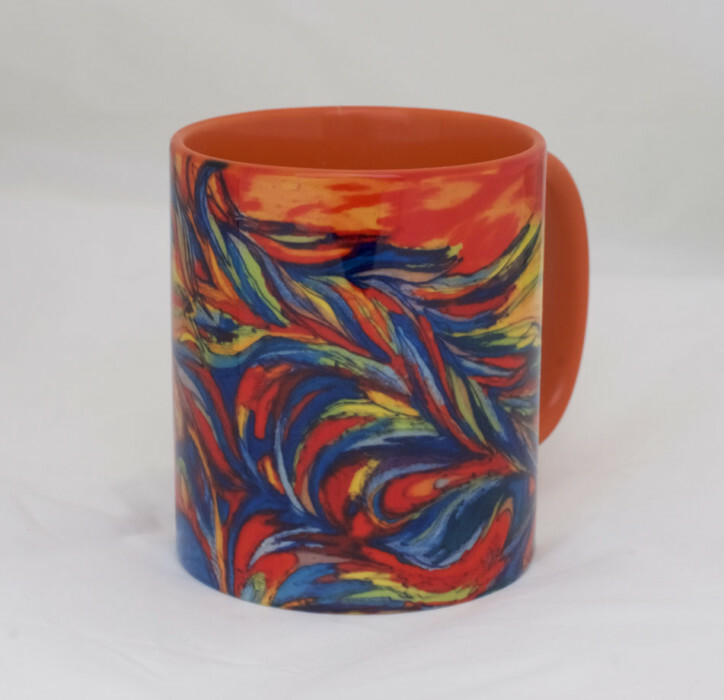 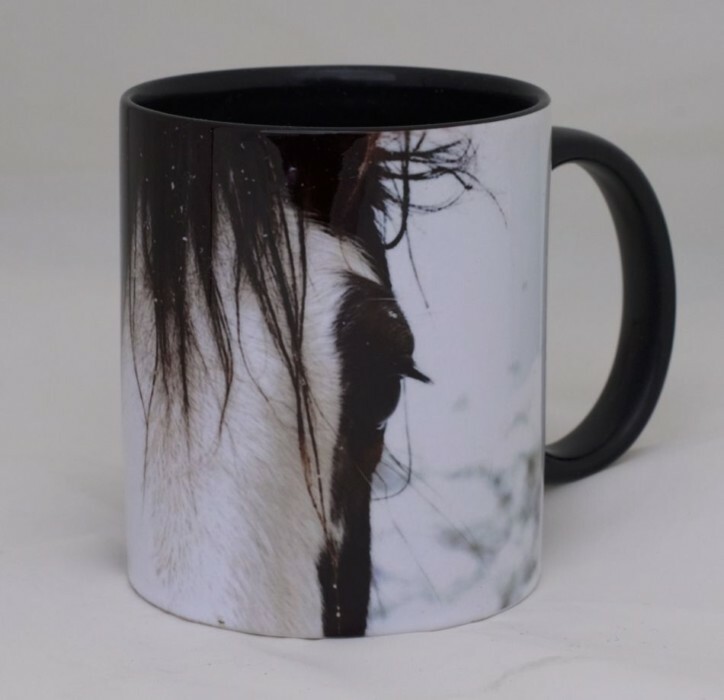 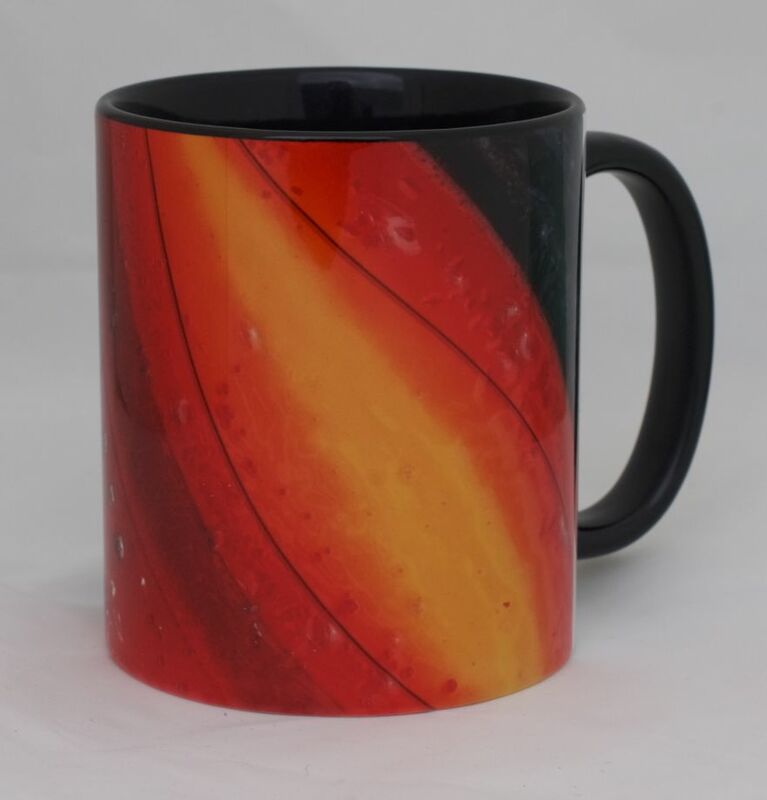 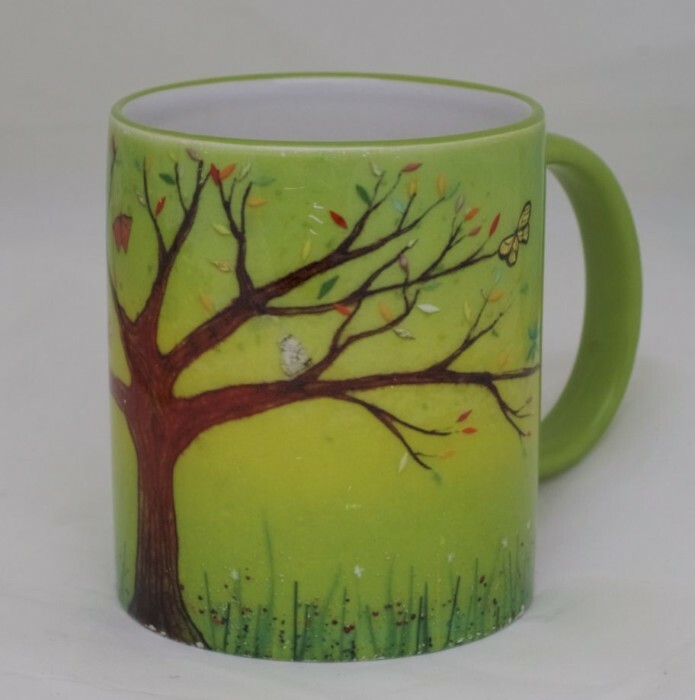 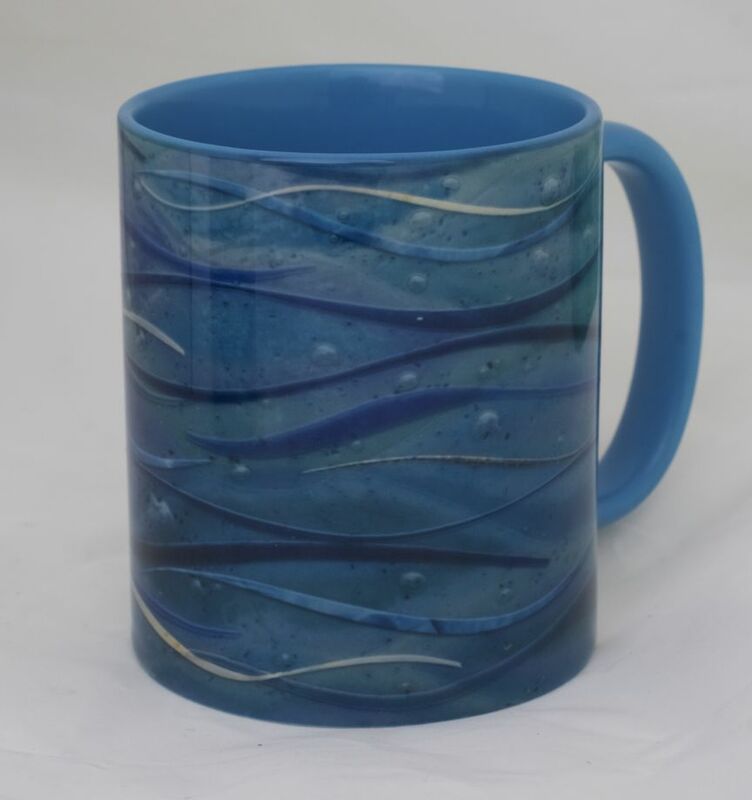 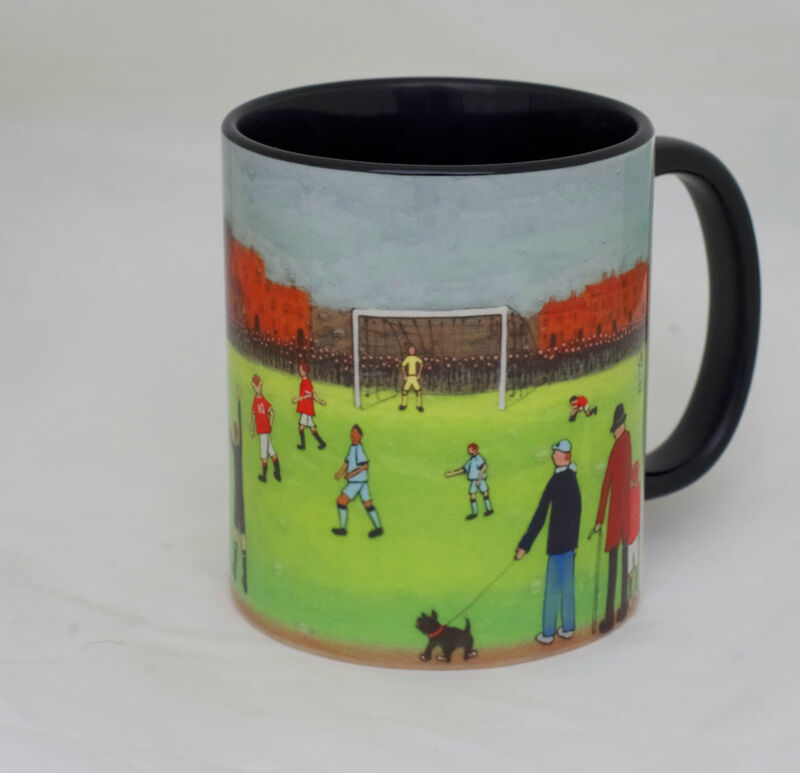 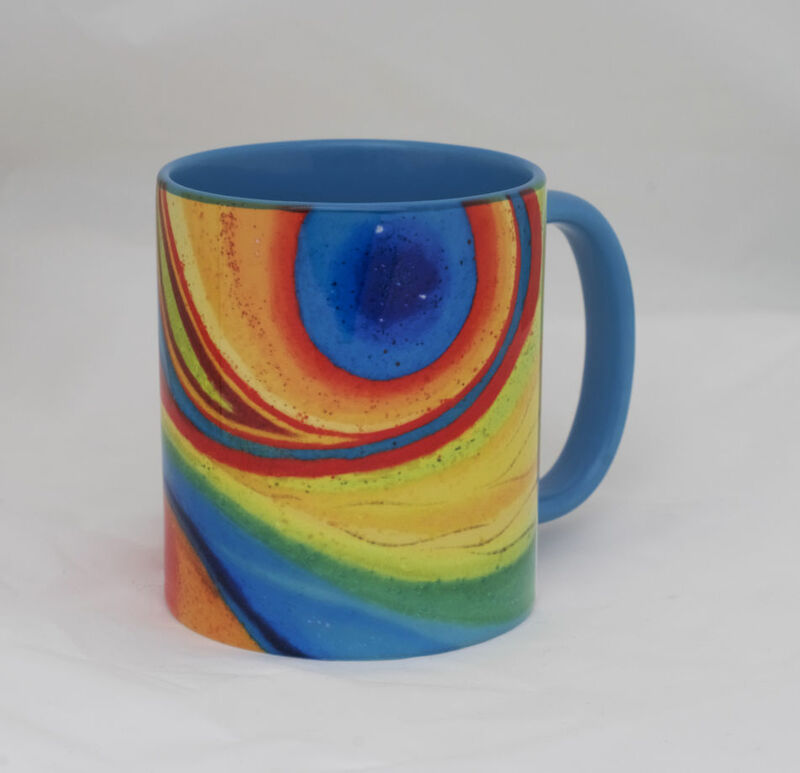 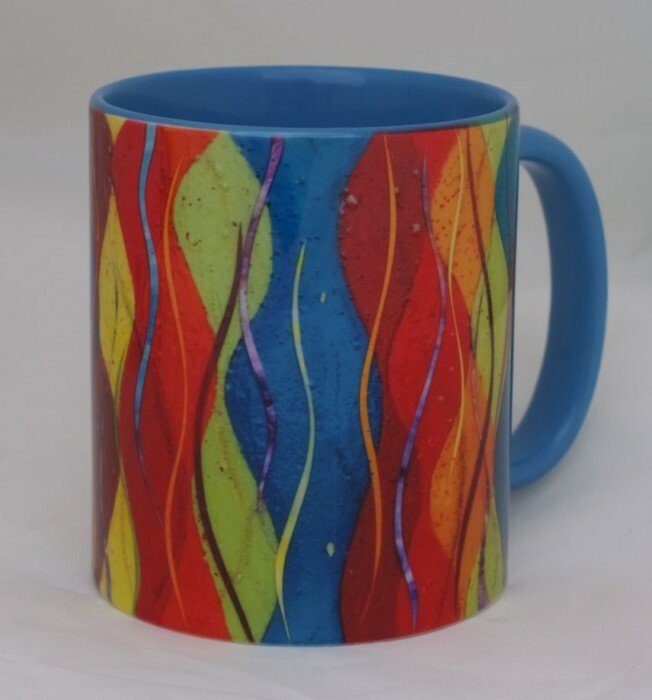 This mug features a design that doesn’t use some of our fused glass art. 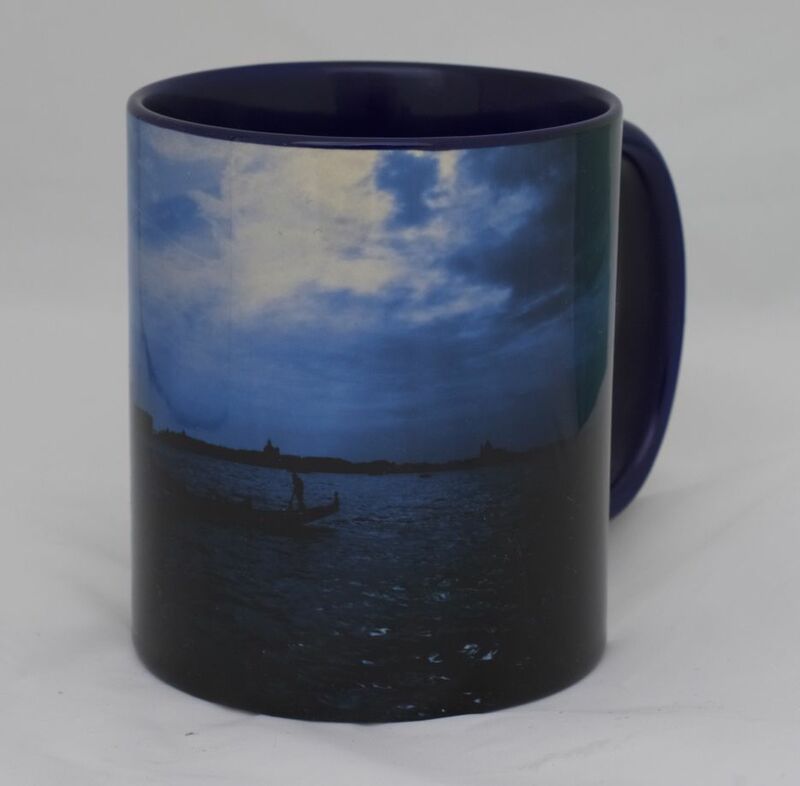 Instead it uses some of our photography from Iceland. 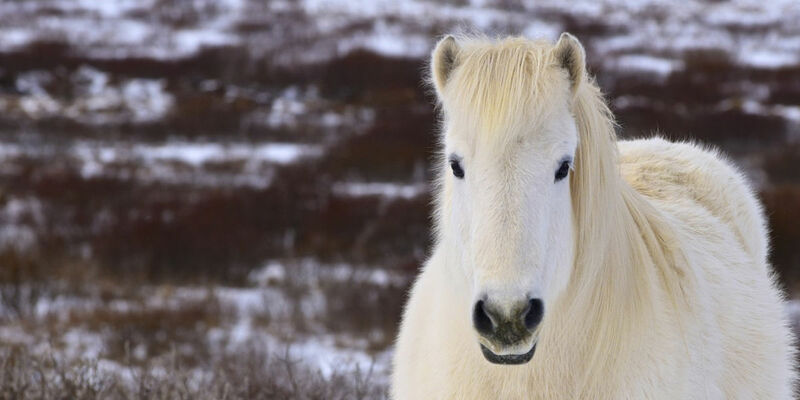 You can see that it’s extremely cold out there, but the thick coat of this lovely horse allows it to endure the freezing temperatures. 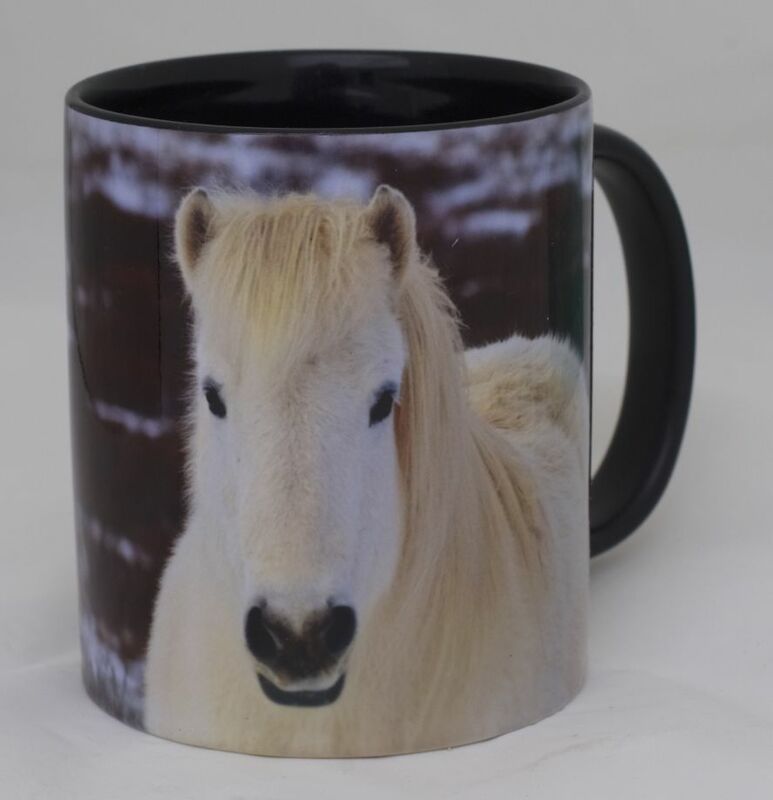 Definitely a beautiful animal, and it looks even better through the lens!